At first glance, you’d never guess that the immaculately groomed Claire Au spent her twenties as a hawker. As a young girl, Claire, who is now in her mid-thirties, dreamed of starting her own beauty company, especially since she'd grown up watching her father, a successful entrepreneur, grow his own business over the past 30 years. But she knew she had yet to hone her skills as a businesswomen – which is why, as a 25-year-old, she began selling fish soup, using a family recipe that had been handed down six generations. As it turns out, working long hours preparing and selling fish soup gave Claire the extra drive to create simple, time-saving products. 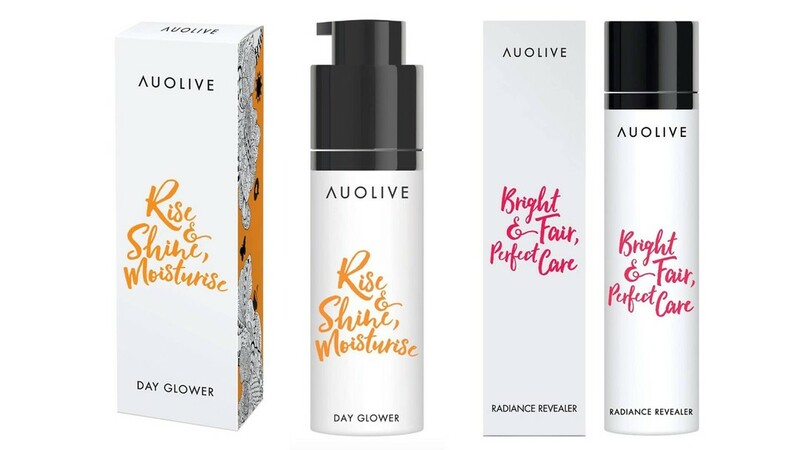 Fast-forward to May 2016, when Claire launched Auolive, a local brand that focuses on hassle-free skincare, reducing double-digit routines down to just one. Its star product, the Rise, Shine, Moisturise Day Glower, uses a brightening, anti-aging, antioxidant-laden formula, powered by natural active ingredients and free of parabens and colours (of course, it also provides sun protection – a must-have here in Singapore). Korean airless bottle technology also guarantees that the contents, which are formulated in Switzerland and made in Singapore, expire at a much slower rate. We sat down with Claire at her home a few weeks ago, where we asked her what she’d learned about skincare between selling fish soup and selling her own beauty products. 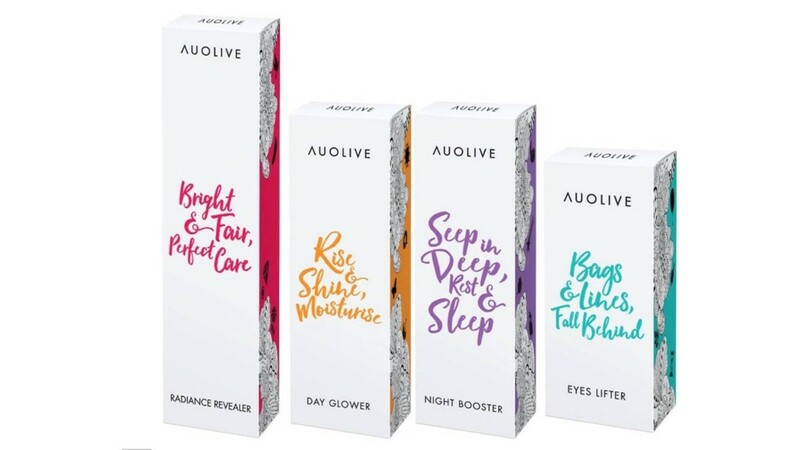 If you’ve ever wanted to know how to maintain a good complexion even after working the graveyard shift at work, read on. Armed with conviction that skincare can be simple, Claire consulted dermatologists and cosmetic scientists to see if it was possible to create a multifunctional product that works as well as a bunch of separate products. When market research revealed that other women wanted to reduce the steps of their skincare routines, Claire presented a wishlist of “must-have” features to scientists, partners, and labs, who were then able to create a clinically tested product that was as effective as she desired. The whole journey took about two to three years of planning, research, and development. Committing to a multi-step routine isn’t as easy as slapping eight products on your face. Each one takes three to five minutes to absorb, meaning that if done properly, you could be spending upwards of an hour on your morning and night routines every day. Perhaps it’s time to do away with the perception that products with a singular function are more effective than products with multiple functions (plus, you’ll free up so much room on your vanity table!). Amidst all the furor over Japanese and Korean skincare trends, it’s easy to overlook what local brands have to offer. Which is ironic, Claire says, considering the support that our neighbours give to home-grown products. “I think the first and foremost would really be if you really don’t put anything on your face at all, at least put sunblock, because the sun is the biggest factor behind aging. The skin on areas covered by clothes are the same as the skin on our face, but it’s the sun that causes us to age faster. So put on sunblock and moisturise at least.